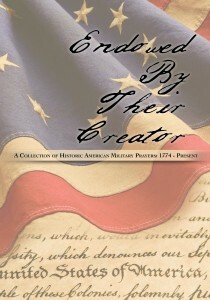 Visit the FPP Store to purchase a copy. Click Here for Book Reviews, Radio Interview, Resources, and more! Have a prayer request? Visit The Case for Prayer for weekly blog posts of historic prayers and a section where you can post your own prayer request.